Welcome to PlayBackups.com - updated October 2013 with all the latest firmwares. repairs and updates carried out on computers and game consoles. Sony says - you do not own your PS3! Corporations have gone mad with greed - STOP paying them! What is a Backup? Why play backups? What is a data loss event? if the disc is scratched or damaged you will not be forced to buy the game again. Ixtreme lt v3.0 for BenQ and phat Lite-on drives out now! NEW PRODUCT - r4 Cards! for all HDMI models of Xbox360 on any dashboard! We will send a courier to collect your consoles and email invoice you for the repair/upgrade. 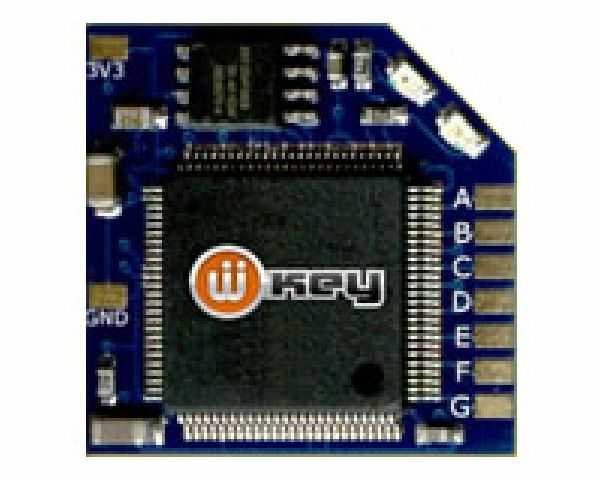 We have stock of the Wiikey 2 modchip for New D2E consoles. We can fit this chip to the new Black Wii consoles. This chip will work on any model of Nintendo Wii currently on the market. Beat the CREDIT CRUNCH by installing a modchip in your game console. You can then easily download backup games from the internet to play instead of your really expensive original games. This will save you a fortune when a disc is damaged, you will still have the original! We are experienced modchip engineers based in North Manchester, with over 10 years of experience in modchip installation and repair of game consoles. 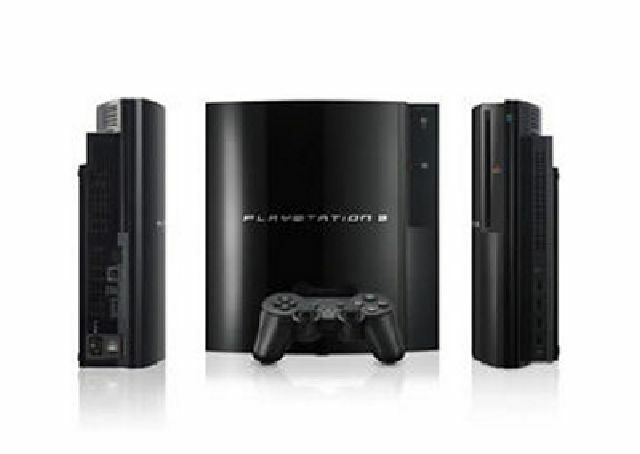 PS One, SONY PS2 repair and modchip install, SONY PS3 repair, SONY PSP repair and flash, Nintendo Wii repair and modchip, DS and Microsoft Xbox 360 repair and flash upgrade. We have been modifying and repairing Playstation consoles since their original release in 1994. Over the years we have carried out countless repairs and modchip upgrades to electronic game consoles. We specialize in the repair of game consoles and we are the leading specialists in this area in the United Kingdom. We take pride in our modchip installation, Eprom firmware flashing services and Electronic game console repair services. All repairs are carried out with the correct equipment at are fully equipped repairs workshop. Most modchip installations and firmware flashing can be done while you wait by one of our experienced engineers. If you are bringing an Xbox 360, Nintendo Wii, or PS3 for repair: we do not require any of the leads for the console, we have the equipment needed. In most cases, there is no reason for a console to be with us for days or weeks, we do most console repairs the same day and all modchip and firmware flashing is carried out straight away. If you bring the console to us, we will do our best to complete the repair/upgrade as quickly as possible. Consoles booked through a courier can take a little longer due to varying delivery times. Ready chipped Xbox 360 consoles click here! We can flash all versions of Xbox 360 currently on the market. Xbox Slim firmware available now! Xbox 360 phat firmware flash - £30 (Firmware flash - Ixtreme LT+3.0 on Lite-On inc 834v2 and 93450) Yes all the new drives on large models!!! Xbox 360 SLIM firmware flash - £40 (Firmware flash - Ixtreme LT+2.0 on all slim drives). Xbox 360 firmware flash update - £20 (Firmware upgrade - All drives ) We can update Xbox 360 drives that have already been flashed, even if we didn't flash it originally. Xbox 360 Repair in Manchester Ring of Death - The most common fault on the Xbox 360 is the Ring of Death. Indicated by 3 flashing red lights on the front of the Xbox 360 console. The fault is caused by excessive heat fracturing the joints of the Xbox 360 graphic processing chip. We can repair this fault at our workshop in Oldham Greater Manchester. The repair is carried out using an Infra-Red BGA rework station designed to re flow the solder at exactly the correct temperature. This cannot be done accurately with any other equipment. What causes the RROD RIng of Death on Xbox360? 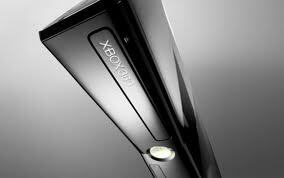 Xbox 360 Repair in Manchester E74 - A very common problem on the Xbox 360 is the Xbox Error 74 fault. This error number is displayed on screen and a single flashing red light is displayed on the front of the console. This fault is caused by a design flaw on the design of the Xbox 360 Graphic processing chip causing the chip to overheat and damage the connections between it and the main board. This fault can be cured by re flowing the solder of the graphics chip. This can only be done correctly using a Infrared BGA re flow station calibrated to precise temperatures. This is the only way to correctly repair this fault. Xbox 360 Repair in Manchester E73 - A very common problem on the Xbox 360 is the Xbox Error 73 fault. This error number is displayed on screen and a single flashing red light is displayed on the front of the console. This fault is caused by a design flaw on the design of the Xbox 360, normally on the Graphic processing chip causing the chip to overheat and damage the connections to the main board. Xbox 360 NO-VIDEO Repair - Another common symptom of failure of the solder on the Main circuit board of the Xbox 360. We can repair this fault with the latest Infra Red BGA technology. Xbox 360 Repair Re flow - Many faults on the Xbox 360 can be repaired by re flowing the solder connections of the GPU (Graphics Processing unit). This cannot be done correctly using an Oven or a Heat Gun. Precise temperature is required to re flow the solder, and if not correctly calibrated excess heat will damage the components and the motherboard of the Xbox, permanently. Check out our Xbox 360 Repair section for details of our repair services for Microsoft Xbox 360 repairs in Oldham Greater Manchester. All repair services are guaranteed. 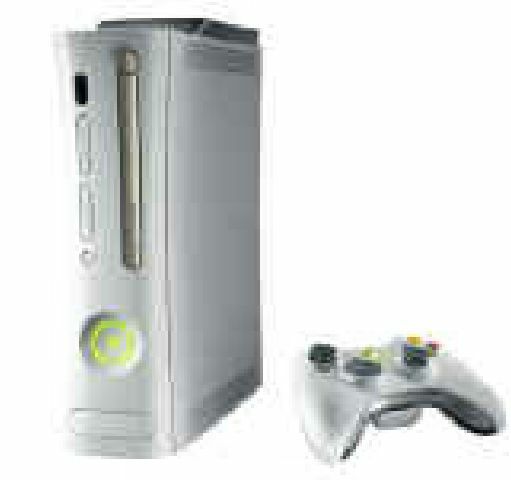 All Xbox 360 repairs are carried out at our electronic workshop in North Manchester Lancashire UK. Check out our Xbox 360 firmware flash section for details of Microsoft Xbox360 flashing services in Oldham, Greater Manchester. 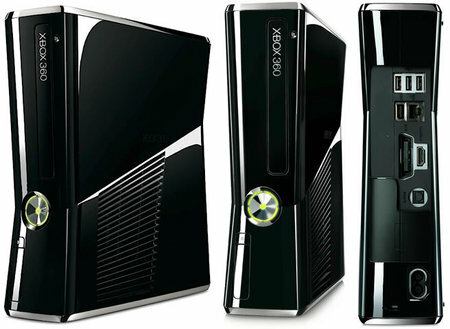 All Xbox 360 flash services are carried out at our workshop in North Manchester. All Xbox360 flash services are guaranteed. Xbox original firmware flash - £20 - Play Backups of games downloaded from the internet. Xbox original modchip - £30 - Aladdin modchip, switch able for Xbox Live. We can repair many faults on the original Xbox. As well as repairs, we can also upgrade the hard drive and many other features of the Xbox. It is to the credit of the Xbox that we are still carrying out repairs and modchip upgrades and flash upgrades to the console, years after the Xbox360 was released to replace it. Many people still have the original Xbox upgraded to use it for video streaming using the media centre directly from the internet. The video streaming feature is to date, unavailable on the Xbox360. 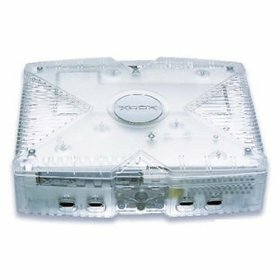 The original XBOX also makes a great DVD player. Once chipped it will play DVD movies from any region and DIVX files downloaded on your PC. We still recommend the original Xbox as the best DVD player available on the market, and they can be bought cheaply from many sources. The original Xbox is very reliable and still worth having in your collection. Games can be easily loaded onto the hard drive so that kids are not handling discs and damaging them. Saving you money on new games. Coming soon - PS3 Flashing service! PS3 Laser Replacement We can repair many faults on the Playstation 3 console at our workshop in Oldham Greater Manchester. The most common fault on the PS3 is the blue ray emitter on the laser failing. This results in the PS3 not being able to read Blue Ray games or Blue Ray films. Laser replacement repairs are guaranteed for 3 months. Our current price for Playstation 3 Laser replacement is - £80. PS3 Not Booting Repair - Many faults relating to the Sony PS3 not booting or individual components not working can be repaired at our Manchester workshop. Contact up with details of the faults for a quote on the price of the repair. We can recover the Sony PS3 from the Yellow Ring of death. We use the latest Infra-Red BGA rework equipment to carry out the best repair available. This is ideal for anyone wishing to backup their data stored on the PS3 hard drive and recover any discs stuck in the system. The fault is similar to the 3-red-light fault on the Xbox360 and can be cured by re flowing the solder on the Graphics Processing chip. The repair procedure is a complete strip down and re flow of solder on surface mount components and should not be attempted by novices. We have many years of experience in the repair of game consoles and have all the necessary equipment to carry out this repair professionally. If the repair is carried out by a novice, it will not last. Simply heating the board of the PS3 will not fully re flow the solder and the fault will reoccur within a few days. Novices frequently try to heat the board in an Oven or Heat with a Hot Air system. This can easily damage the console and will not re flow the damaged solder connections. The ONLY way to repair this fault is to use an Infrared BGA soldering station. If your local repair centre does not have one, don't let them near your PS3. Checkout our PS3 page for more information on this repair. PS3 Repair page. What causes the Yellow Light of Death on Sony PS3? Nintendo Wii Modchip - Wiikey 2 (mod chip for LEH 259 or lower) modchip install service - D2C, D2D & D2E. Wiikey 2 is currently the best modchip for installing into Nintendo Wii. It can easily be updated if needed by disc, and cannot be deleted by Nintendo Wii updates. Compatible with all current Nintendo Wii consoles. Nintendo Wii Modchip - Wiikey 2 (mod chip for LEH 260 and above) modchip install service - NEW black Nintendo Wii consoles have a new board, currently considered 'unmodable' by many installers. We can modchip this version quickly and easily at our electronic workshop. Wiikey 2 is currently the best modchip for installing into this version Nintendo Wii. We can modify all Wii consoles Including new D2E consoles with Epoxy resin surrounding DVD controller. We can also repair bad installations of modchip's and carry out repairs to the tiny tracks of the PCB normally damaged by novice modchip installers using cheap soldering irons. Nintendo Wii Soft mod - A SOFTMOD is way of chipping your Wii without hardware. Nintendo Wii softmod allows you to play backups on the Nintendo Wii without opening the console. As the unit has not physically been modded you retain the manufactures warranty. The softmod can be deleted by Nintendo updates where a modchip cannot. 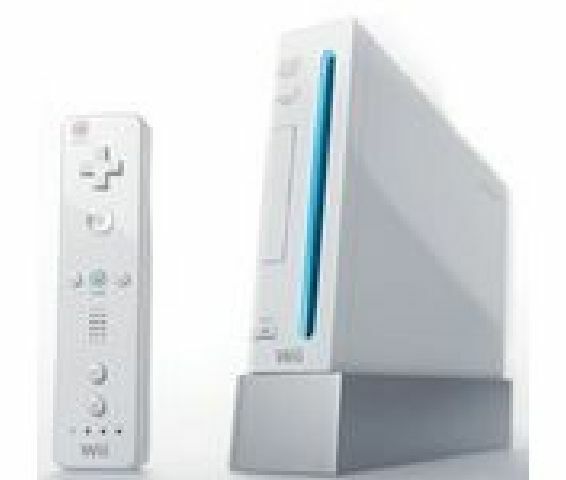 Nintendo Wii fault Repair - We can repair Nintendo Wii consoles. Contact us for more information on Nintendo Wii repair / fix services carried out at our electronic workshop in Oldham, Greater Manchester. Nintendo Wii Laser Repair - We can repair Nintendo Wii laser failure and disc not reading problems on Nintendo Wii. Jammed and broken mechanisms can be fixed out our workshop in Oldham, Greater Manchester. SONY PSP FLASH - £20 - (up to firmware 5.50 GenD) - PSP firmware flash allows you to play homebrew & backups easily from memory card. PSP backup games can then easily be downloaded from the internet. SONY PSP 3000 FLASH - £20 - We can flash you new PSP 3000 to play backup games from memory card. The current hack for the PSP 3000 requires a memory card. Check with us which firmware version you are currently running, as newer firmware's prevent the modification being applied. 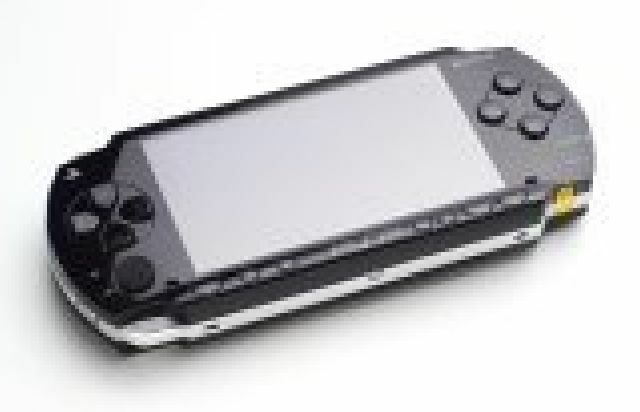 SONY PSP REPAIRS - We can repair many faults on the Sony PSP handheld games platform. Broken screen repair, Bricked PSP repairs, laser fault repairs, memory card faults repaired, broken mechanism repairs and fix services can all be carried out at our electronic workshop in Oldham Greater Manchester. I am happy to give free advice on console modding, repair and replacement. (you are allowed 1 backup of every original game you have). Our modding service is the best and longest established in the North West of England UK. Free advice on downloading iso's and info on how to play backups - provided with every service. All modchip's and mod chip fittings are fully guaranteed. We are available for trade or general enquiries. Same day service on all installation of modchip's..
Playbackups is based in North Manchester UK and is dedicated to the modification of games consoles. All modchip installations are carried out with the latest and best modchip available for that console in the UK at the time.Nintendo Wii Modchip install, SONY PSP FLASH Upgrade, Microsoft Xbox 360 firmware upgrade and PS2 Modchip Installs are all performed using the best modchip and latest firmware available for the individual console at time of modification. Aberdeen, Bath, Belfast, Birmingham, Blackpool, Bolton, Bournemouth, Bradford, Brighton, Bristol, Bury, Cambridge, Cardiff, Cork, Coventry, Derby, Dublin, Dundee, Edinburgh, Essex, Exeter, Glasgow, Glossop, Gloucester, Guildford, Herts, Hull, Inverness, Ipswich, Kent, London, Lancaster, Lancs, Leeds, Leicester, Liverpool, Luton, Macclesfield, Manchester, Middlesbrough, Milton Keynes, Newcastle, Norwich, Nottingham, Oldham, Oxford, Plymouth , Portsmouth, Reading, Sheffield, Southampton, Stoke, Sunderland, Swansea, Swindon, York etc..
Collection and delivery is available throughout the UK, the price for this is £15 for all consoles. Postage service on consoles is available throughout the UK with fast turnaround. Just add £10 to the console modchip price for this service. Post your console to us, attaching your email address, we will email invoice you for the service then post the console straight back to you. For those who are a little unsure on the legal aspects - In the UK you are allowed to have 1 backup of every original game you own. To play this perfectly legal backup you require the installation of a Modchip, or Modified Firmware. We provide Modchip services for this purpose. On certain consoles the game region restriction is also defeated. This allows you to play legally purchased foreign games from different regions. For those concerned that the government will disconnect their internet for downloading backup games, we have started a new section advising on how to protect yourself from this proposed activity.. If you are worried that your ISP will block your internet for downloading backup games or films read here. Buying backup games is not illegal, it is illegal to sell them, so - we do not sell copy games, do not play backup games if you do not own the original.